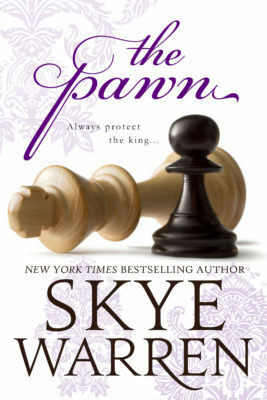 The Pawn from Skye Warren is out now! You don’t want to miss this start to her new Endgame series! It sounds steamy, angsty, and fantastic! The Pawn has the ability to be both hot and very angsty. I’m honestly a little nervous about it, but there’s a much bigger part that’s excited! Skye Warren is a fantastic storyteller, so it’s time to get in on this series at the ground-level! The next novel in the Endgame series, The Knight is up for pre-order!